For the second year, my wife an I have self-published a little storybook for our relatives — a fun and cute little book for the holidays, starring our son and his two cousins (see last years’ here). 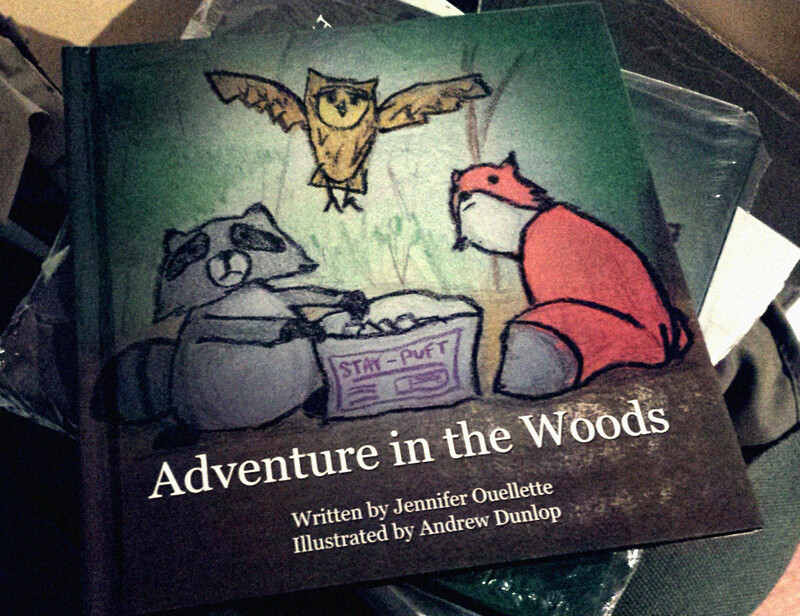 The printed copies finally arrived and look great, thanks to Elephoto.ca! This year we had a bit more time to work on it — so I was able to put a bit more thought into its overall look. We agreed on less text and the appearance of children’s drawings. So I purchased a bunch of crayons from Dollarama and went to work. I’ll post some of the interior artwork soon.